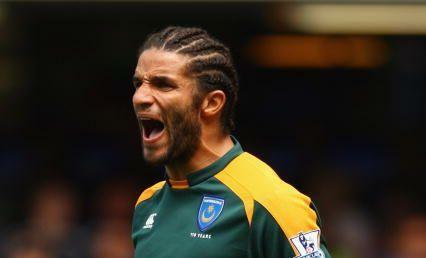 David James further secured his place in Horror Hair history by starting the new season with terrible chunky cornrows. Well known classical music fan James seems to have traded his music collection for a copy of Generic R&B Anthems 08. C’mon Jamo, you are pushing 40 and that is a 16-year-old’s haircut. Even Rio Ferdinand couldn’t pull it off, so you certainly can’t. The cornrows are, of course, the latest in a long line of James’ Horror Hair disasters. don’t focus on his hair, just focus on the individual and by the way he looks great with his corn rows.